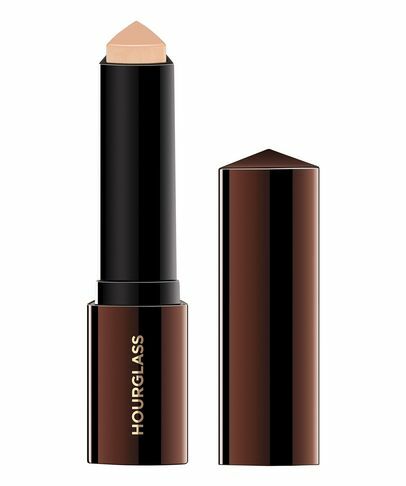 WE NOW SHIP HOURGLASS WORLDWIDE! 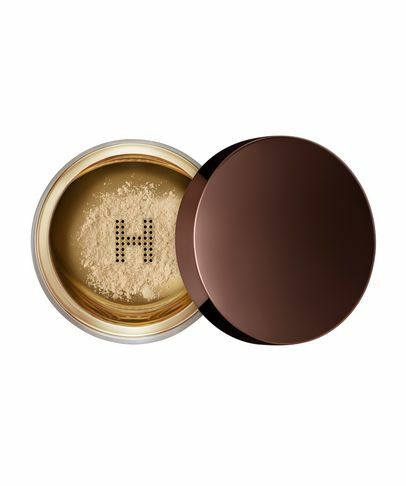 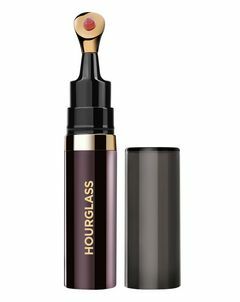 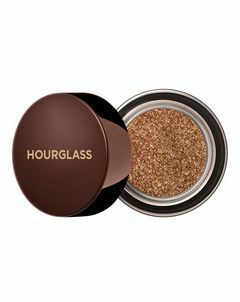 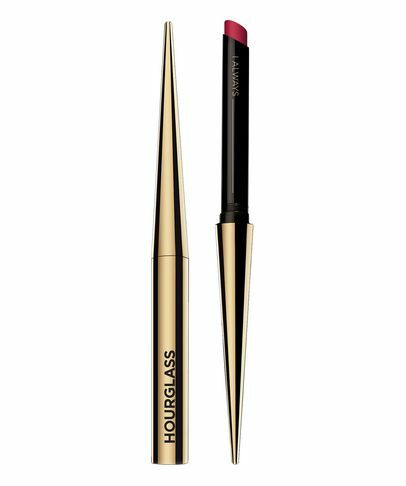 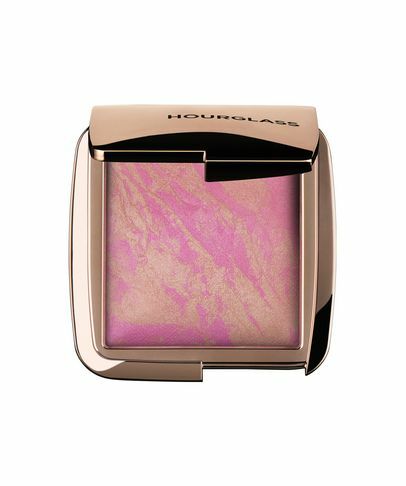 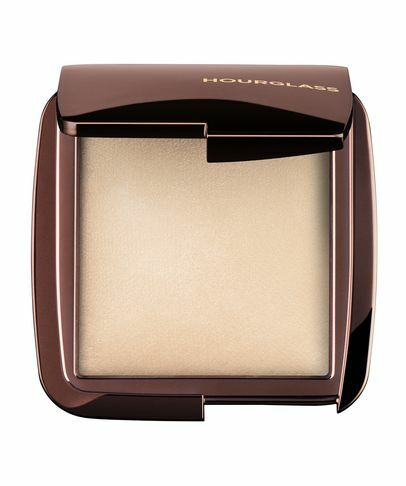 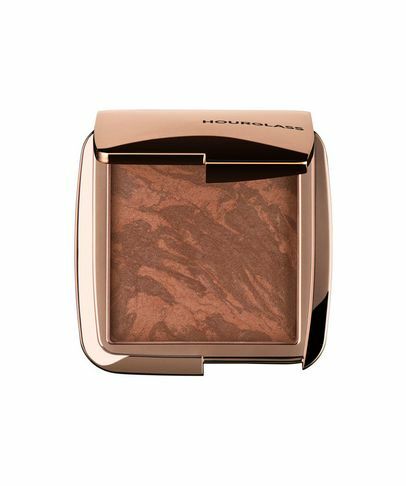 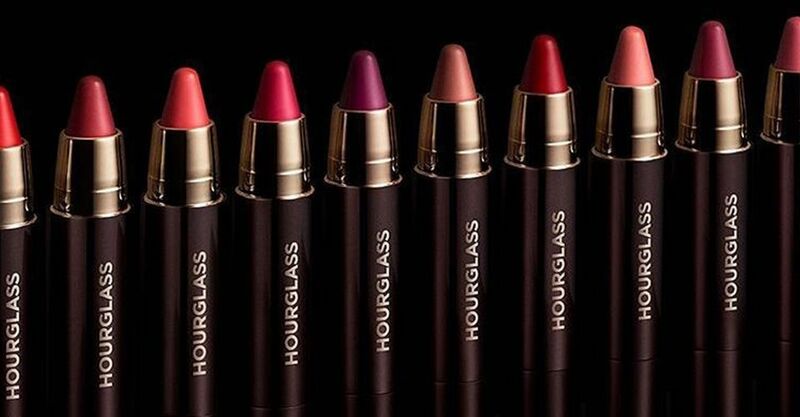 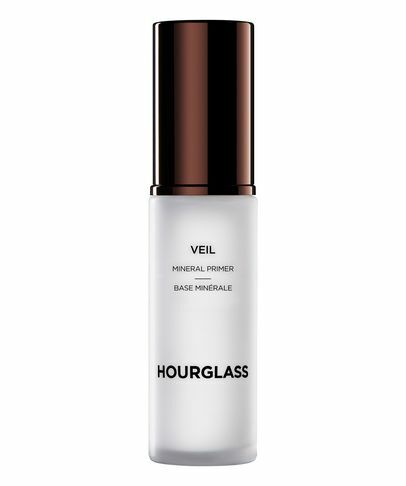 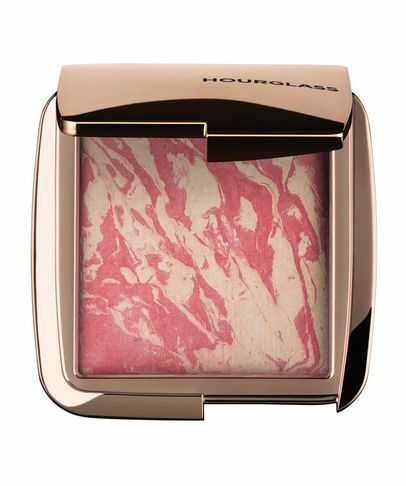 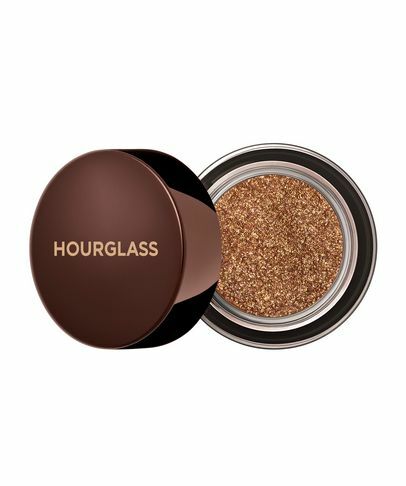 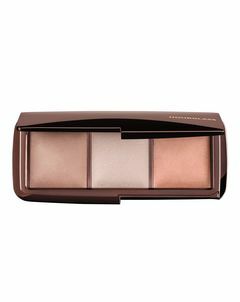 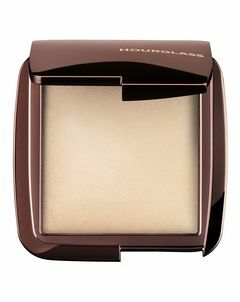 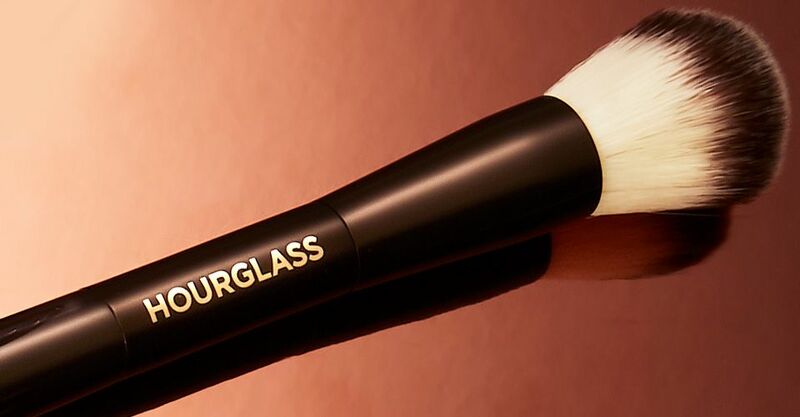 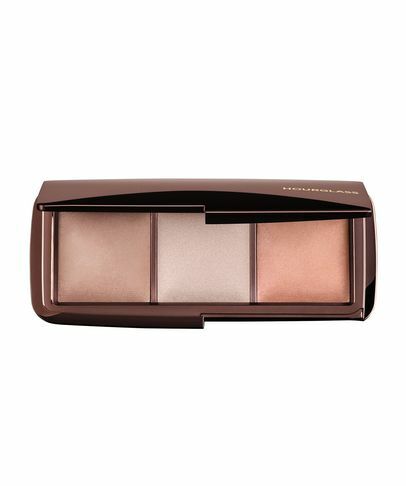 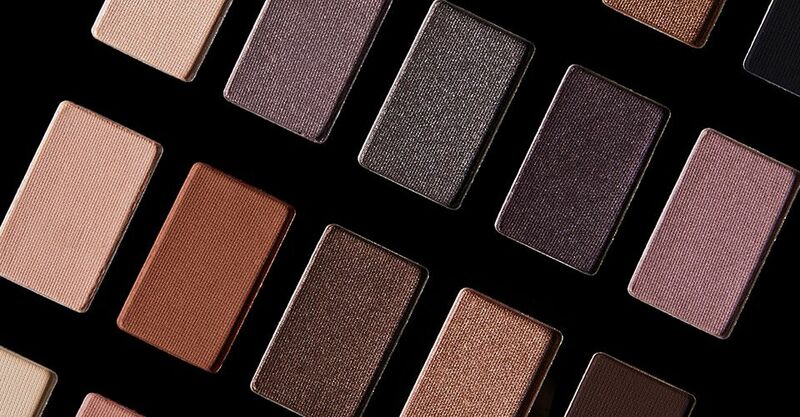 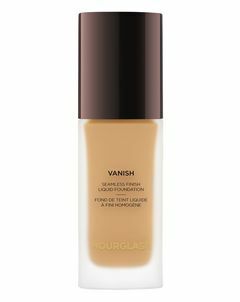 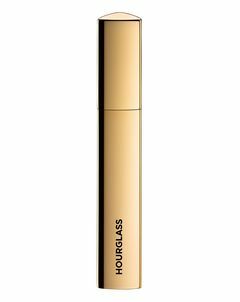 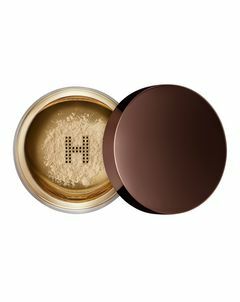 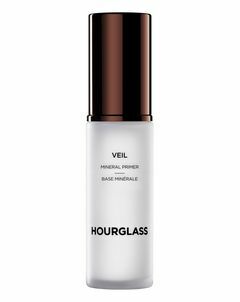 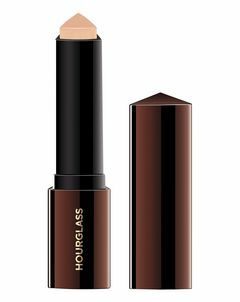 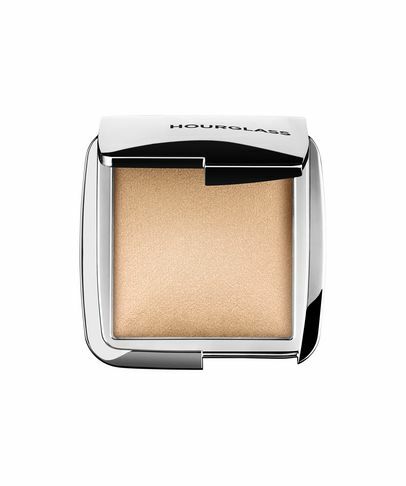 Worshipped for incandescent powders, butter-soft blushers and a game-changing range of complexion perfectors, Hourglass combines science, luxury and beauty to create the most magnificent make up. 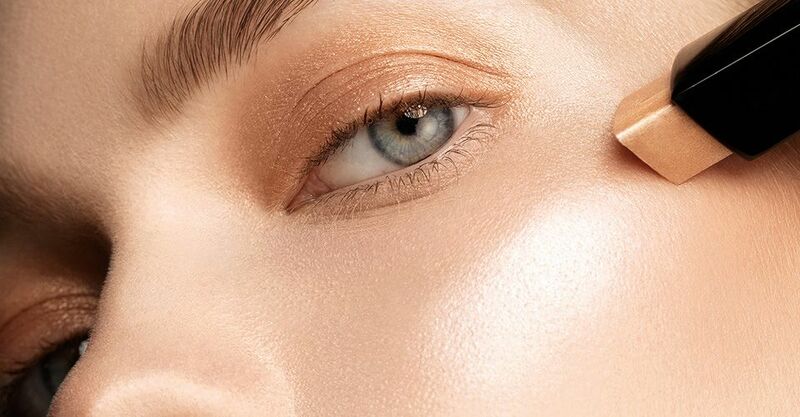 Blending ground-breaking active ingredients with innovative technology, the products make for surreal skin – and the sleek, chic packaging is just another reason we adore it.